How can marketers boost trust, credibility, and authority with customers and within companies? 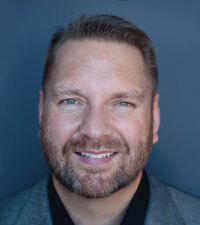 TopRank Marketing chief executive Lee Odden will take a close look at these and other important marketing credibility questions during his main stage presentation at Pubcon Pro 2018 at the Las Vegas Convention Center on Wednesday, October 17. The credibility of marketing among customers and within companies is at risk, so how can marketers improve trust, authority and credibility? 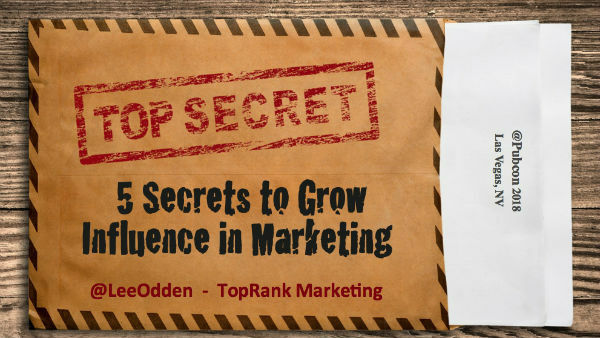 In this presentation, attendees will learn the five secrets to building greater influence in marketing to win more budget, attract better talent and boost the quantity and quality of their digital marketing. Lee has a lengthy history speaking at Pubcon, the search industry’s longest-running conference under the same name, where his presentations are always hot-ticket items. 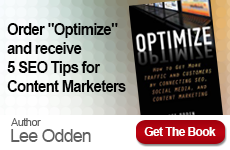 “Lee Odden is the ultimate gentleman of marketing and one of my favorite friendly faces. I’m excited to see him on stage and hear what he has to say,” noted industry speaker Lisa Barone has said of Lee. 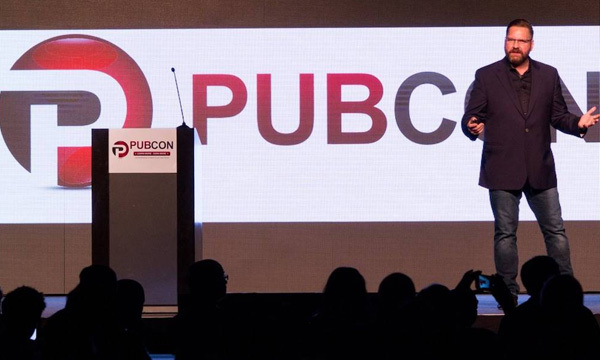 See for yourself during Pubcon Pro over the week of October 16 – 17. 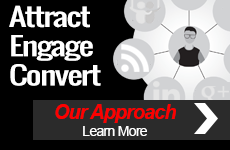 In addition to Lee’s main stage presentation, TopRank Marketing’s senior account manager Tiffani Allen and social media and content marketing manager Lane R. Ellis will be in attendance and providing the latest live-blogging coverage throughout the October 17 – 18 Pubcon conference. Learn more about Lee’s presentation and those of nine other top Pubcon Pro 2018 speakers in our conference tips preview here: Stop Gambling with Your Marketing and Go Pro with Tips from Ten Pubcon Pro Speakers, featuring insight and actionable tactics from @JoePulizzi, @DebraJasper, @aleyda, @purnavirji, @rogerdooley, @BillHunt, @stonetemple, @jlaratro, and @scottmonty. We look forward to seeing you at Pubcon Pro 2018!